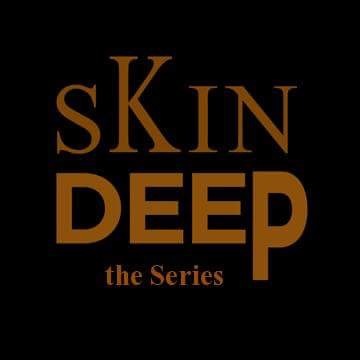 Today we received a submission for a TV Pilot entitled “Skin Deep.” The show is about something that has to do with black vs. white and gay vs. straight. Past that we were lost. The extended trailer is 10 minutes long and we want all 10 minutes of our life back. Take a look and tell us what you all think.